What is a wi-fi or wireless hotspot? When tech lingo turns into everyday words, it's not hard to miss the bandwagon and fall behind. But don't feel bad! A Wi-Fi hotspot is basically a wireless internet connection provided via a wireless router in a public space. Read on for more detail! The popularity of wireless broadband internet connections has led to an increasing number of businesses, libraries and airports offering wireless internet in what is known as a ‘wireless hotspot.’ Users with laptop computers or internet capable mobile devices can utilise these wireless networks to access the internet and check email away from home. A Wi-Fi hotspot is basically a wireless internet connection provided via a wireless router in a public space. A hotspot is similar to a Wi-Fi connection you can set up at home by using a wireless modem. As the popularity of mobile and wireless broadband expands, more and more public spaces are installing wireless hotspots. Wi-Fi hotspots can be a great incentive to visit businesses who offer free wireless broadband internet. To access a wireless hotspot you will need a wireless capable computer or mobile device. Most new laptop computers have built in wireless capabilities. If your laptop doesn’t have a built-in wireless card you can purchase a USB wireless adaptor from almost any electronic store. You will need to know how to configure your computer to access available wireless networks. Just like a home Wi-Fi network, wireless hotspots will operate in a specific location and you must be in range of the wireless transmitter to access the internet. 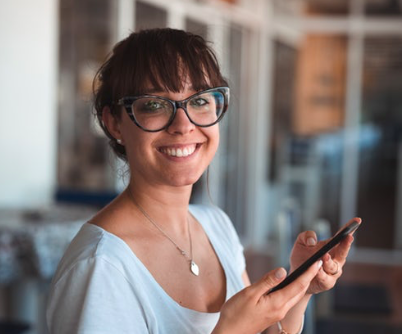 Generally, the Wi-Fi hotspot will cover an area up to 100 metres to allow you to sit in a cafe or airport and check your emails or browse the internet. Hotspot connection speeds will vary depending on where you are. 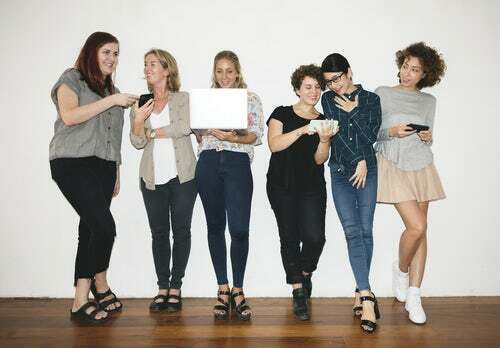 Most small business won’t offer extremely fast wireless connections for free as the cost would be prohibitive. The same applies for the amount of data you can download when connected to a public wireless network. Generally peer-to-peer file sharing and large downloads will be too slow in a free Wi-Fi network. If you are paying for the connection to the Wi-Fi network you may find speeds and download capabilities are greater, but it is still not ideal to use Wi-Fi networks for large downloads. Depending on where you are connecting to a W-FI network, you may have to pay for access. Some Wi-Fi connections will require a password to access them and you can purchase one from the hotspot provider. 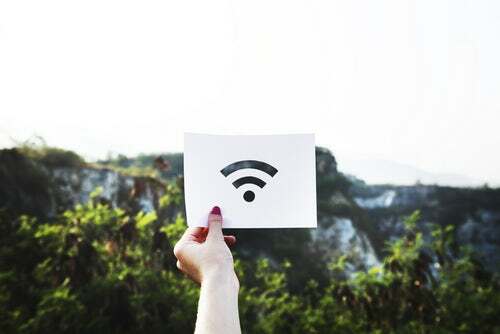 Libraries and some cafe’s will offer free wireless broadband but you will still need to know how to find the network and connect to it. The easiest way to do this is to ask the hotspot provider for details on connecting to their network. Many new mobile phones can also access the internet either through Wi-Fi networks or mobile broadband connections. The advantage of connecting your mobile phone via a Wi-Fi network is you don’t need to pay your mobile phone carrier for the data you download. 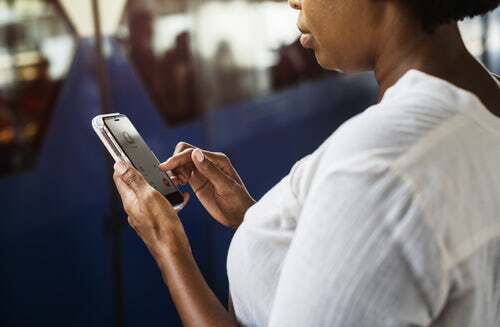 Wi-Fi connections often offer faster connection speeds than mobile broadband connections, depending on the number of users connecting at the same time. You can click here to read about where you can find the best free Wi-Fi in Melbourne. And you should definitely click here to see just how safe it is to be using free Wi-Fi! And to learn what the best internet plan for your house is, click here!